Clean Carfax, Clean Title, non smoker, superb condition! 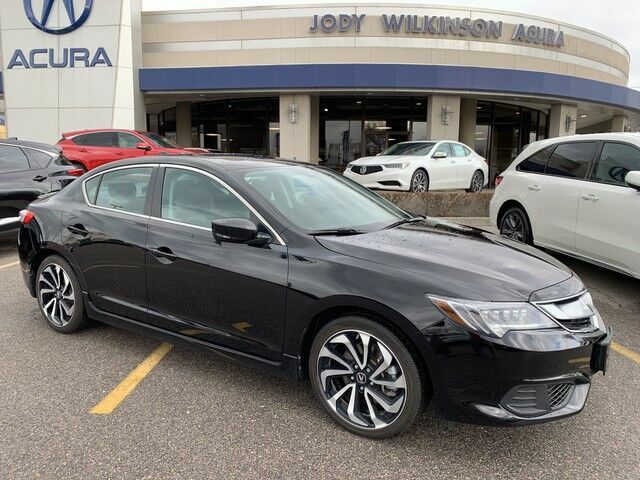 Jody Wilkinson Acura is proud to present this 2018 Acura ILX Special Edition with 12,874 miles on it. Super nice looking, the Special edition package was an upgrade for the bigger wheels, and spoiler in the back. 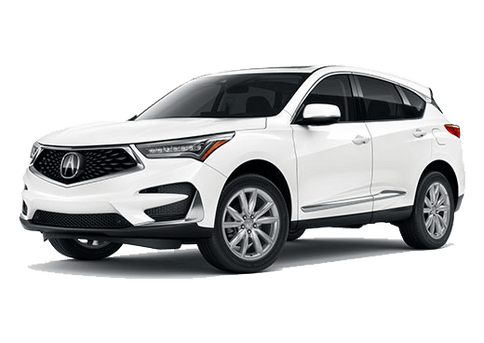 It has a backup camera, bluetooth, bluetooth audio, leather heated seats, sunroof, LED headlights and taillights, excellent gas mileage, and much more. If you are in need of an affordable daily driver, that looks super duper awesome, come check this puppy out before steve at Subway comes and swoops in and buys it before you. 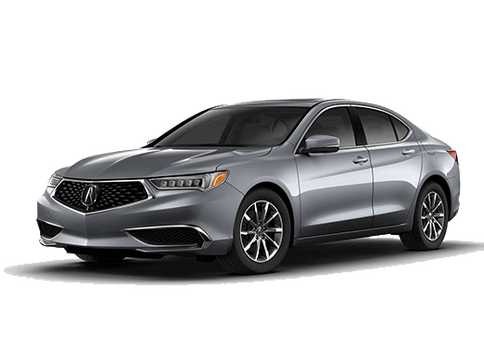 When it comes to high fuel economy, plenty of versatility and a great looks, this AcuraILX Special Edition cannot be beat. 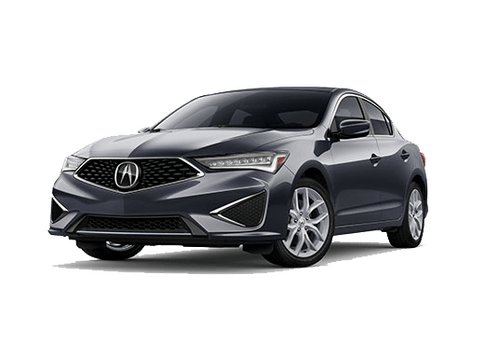 This Acura ILX's superior fuel-efficiency is proof that not all vehicles are created equal. A truly breathtaking example of pure vehicle design achievement...this is the vehicle of your dreams! 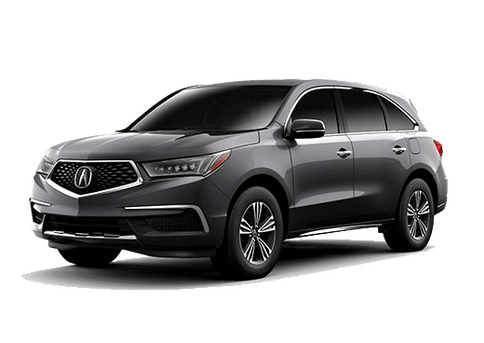 Based on the superb condition of this vehicle, along with the options and color, this Acura ILX Special Edition is sure to sell fast. There is no reason why you shouldn't buy this Acura ILX Special Edition. It is incomparable for the price and quality.